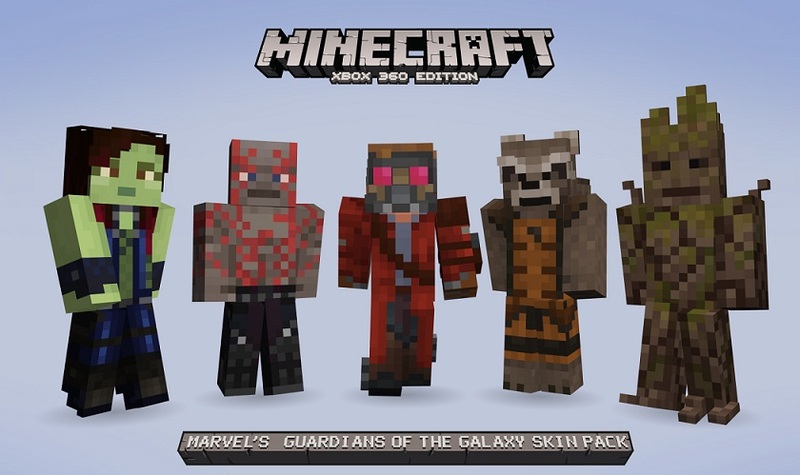 The much anticipated Guardians of the Galaxy movie from Marvel Studios opens today, and Xbox 360 Minecraft will celebrate with a new skins pack. 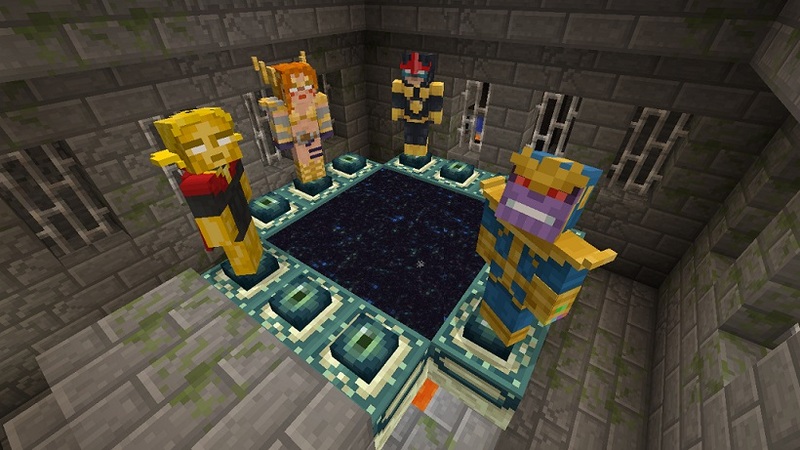 The 24-skin pack will feature the movie versions of Rocket Racoon, Drax, Starlord, Gamora and Groot, of course, but it rounds out its roster with characters inspired by the comics including Thanos, Angela, Nova and Warlock. 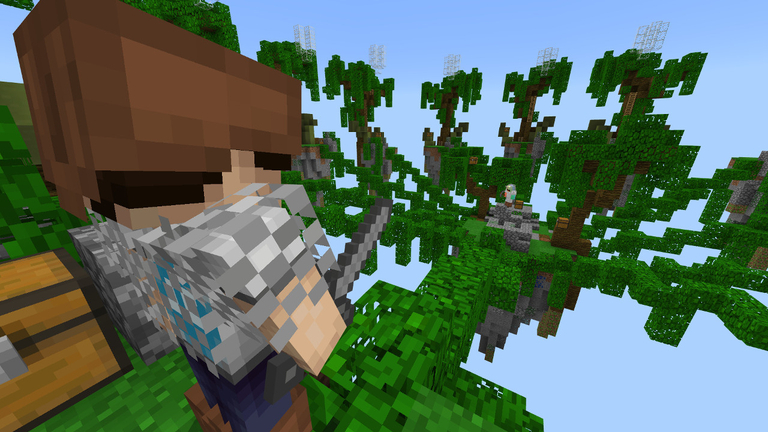 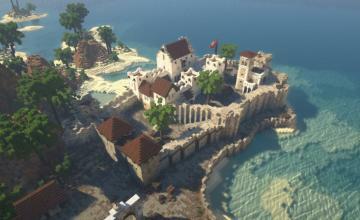 The pack will be available for the Xbox 360 edition of Minecraft soon, no exact release date was given.